Derain would spend his time with Father Jacomin with his two sons in the countryside area. People realize that Henri Matisse is one of the biggest painters in the world. 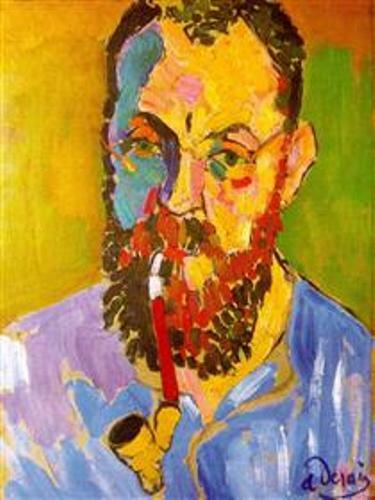 Derain met Matisse when he went to painting classes of Eugène Carrière. It was in 1898 when he was enrolled at Académie Camillo to become an engineer. He befriended with Maurice de Vlaminck and had a shared studio with him in 1900. Both decided to paint the neighborhood scenes together. His painting activity was interrupted since Derain had to follow military service. In September 1901 until 1904, Derain served the military at Commercy. Matisse persuaded Derain’s parents to let him focus on painting and leave his engineering career after he completed the military service. Therefore, Derain was enrolled to Académie Julian. 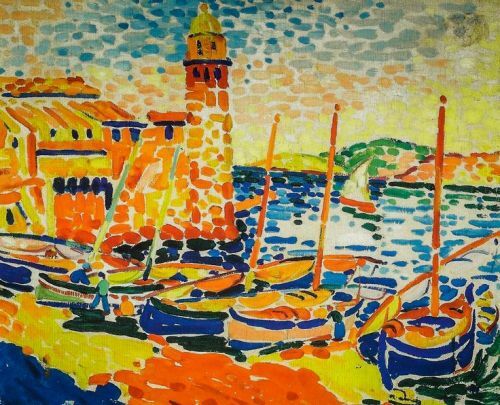 In the summer 1905, Derain and Matisse worked together to create innovative paintings in Collioure, a Mediterranean village. Then their artworks were displayed at Salon d’Automne. Fauvism was the movement started by Derain and Matisse. The critic Louis Vauxcelles called their works les Fauves due to the vivid and unnatural colors. Check facts about David Shepherd here. 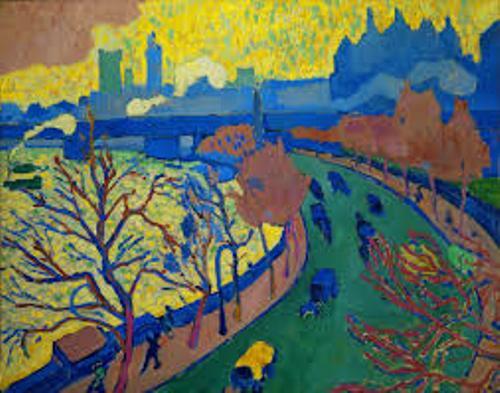 Derain had a job to produce a series of painting with London as the subject in March 1906. Ambroise Vollard was the famous art dealer who gave him this task. There were 30 paints of the city of London created by Derain. He presented a different look in the paintings. 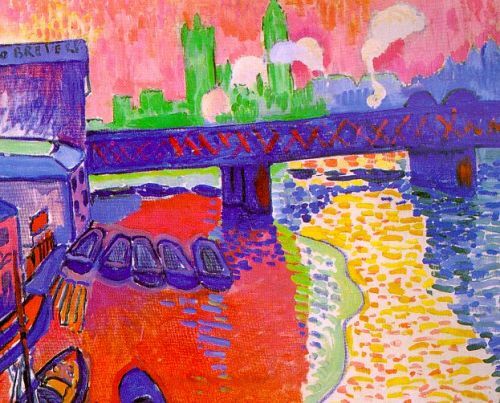 When he created several pictures of Tower Bridge and The Thames, he applied bold colors and compositions. Find facts about Charles Demuth here. 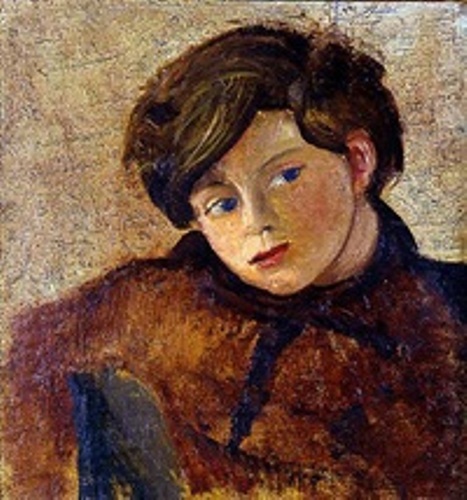 Do you like reading facts about Andre Derain?